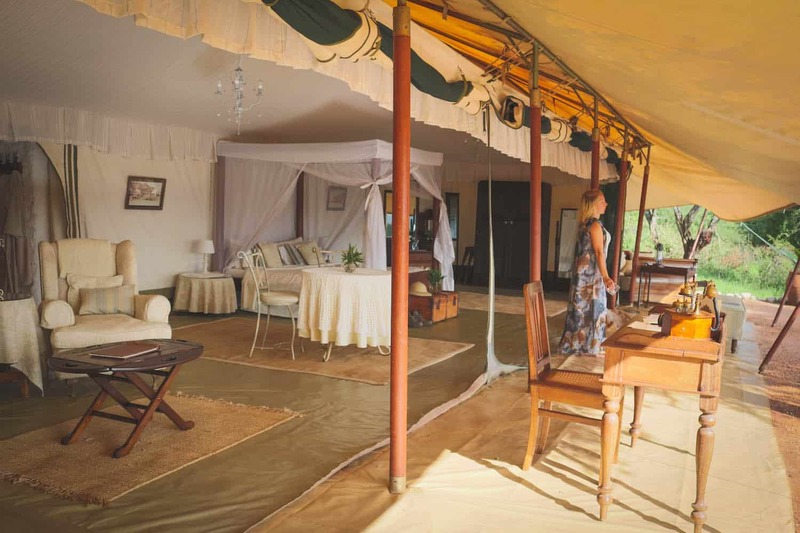 When we first decided we would travel around Africa, we knew that a trip to Kenya could not be missed. After selling our beloved Land Cruiser in Uganda we hopped on a flight over to see what Kenya had to offer. 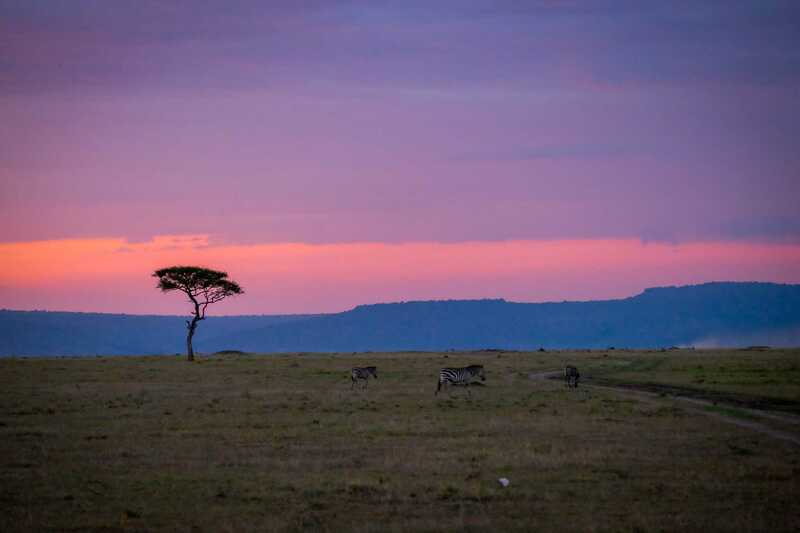 From the plains of the Masai Mara to buzzing Nairobi to laid back Swahili beach vibes these are the Kenya travel tips to keep in the back of your head. Nairobi or “Nairobbery” has a strong reputation for being unsafe. Before we landed in Africa years ago I heard terrifying stories about visitors in Nairobi. We arrived with very little expectations of the city but were pleasantly surprised with Nairobi. Not only did we feel safe, but the city is packed with hip restaurants, rooftop bars, trendy coffeehouses, and beautiful hotels. Not only that but Nairobi National Park is the only national park in the world that lies next to a capital city with other animal refugee and orphanages scattered about the city. 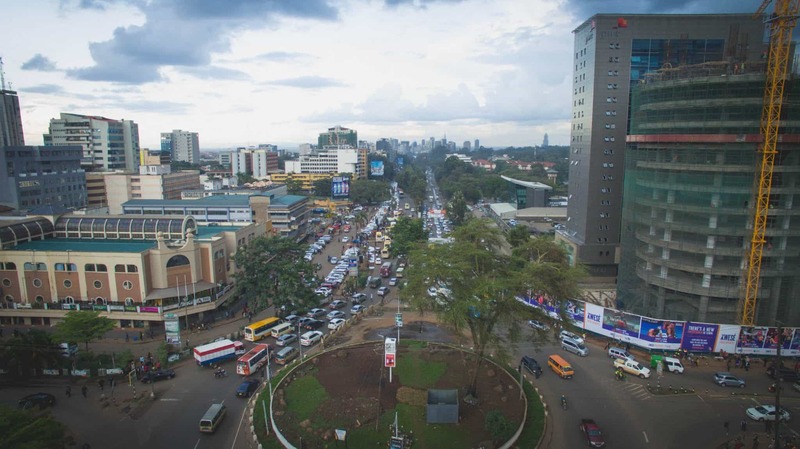 As always – stay out of bad neighborhoods, don’t walk alone at night, and use universal common sense and Nairobi might even become your favorite African city. Endless plains of grass, ancient tribal warriors, and teeming with wildlife. It’s the Africa of your dreams. 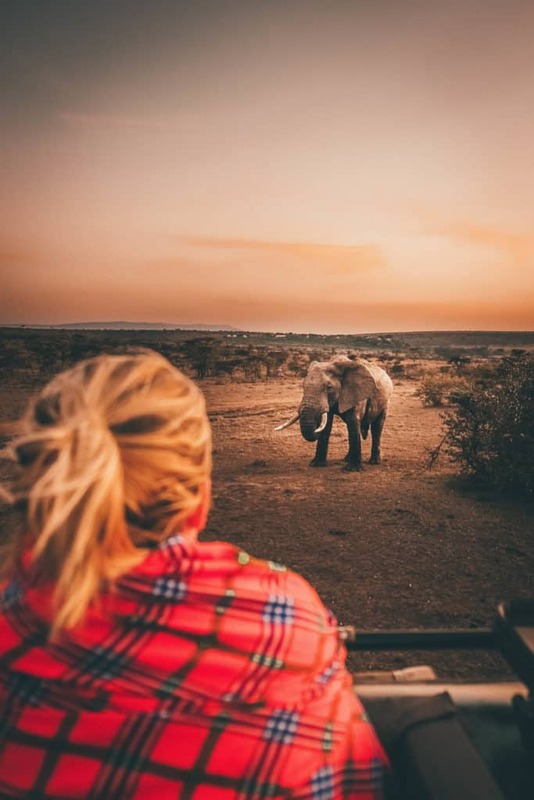 If you have been considering traveling to Africa for the first time Kenya may be the place for you. Portrayed in countless movies, books, and nature documentaries Kenya is well known. Speaking of African movies, have you checked out the movie “The First Grader?” It’s the tale of Kimani Maruge, an 81-year-old man who decides to go to primary school for the first time when the Kenyan government made it free. The story is true and Maruge is considered somewhat of a hero throughout the country. The motivation to learn in Kenya is extraordinary with literacy rates around 85%. While Kenya is still a developing country it’s important to note that it still has the most powerful economy in East Africa. It only took a few days in the countries capital for us to realize the nation is unlike most of its African counterparts. There is a growing middle class, infrastructure, and a strong business sector. We happened to visit right before the 2017 elections and it seemed most Kenyans were hopefully about the prospect of their country. That being said, the wealth divide in Kenya was also one of the most apparent we have seen in Africa. Only rivaled with that of South Africa. 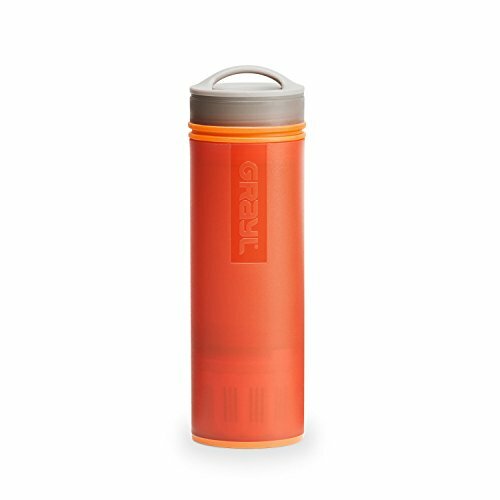 Make sure to pack your bag with your safari clothes because if you’re headed to Kenya you should partake in at least one safari. 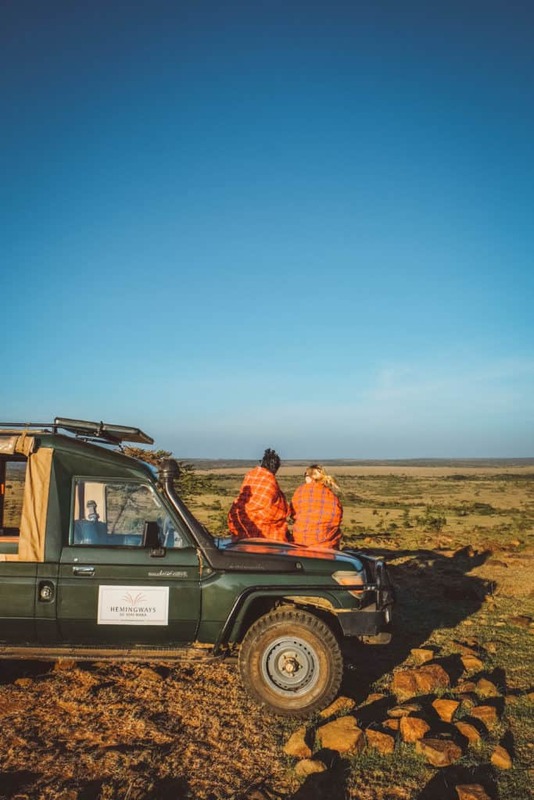 The name safari even comes from the Swahili word meaning “journey” or “trip.” Whether it be close to the city at Nairobi National Park, the famous Masai Mara, Amboseli, or Tsavo. 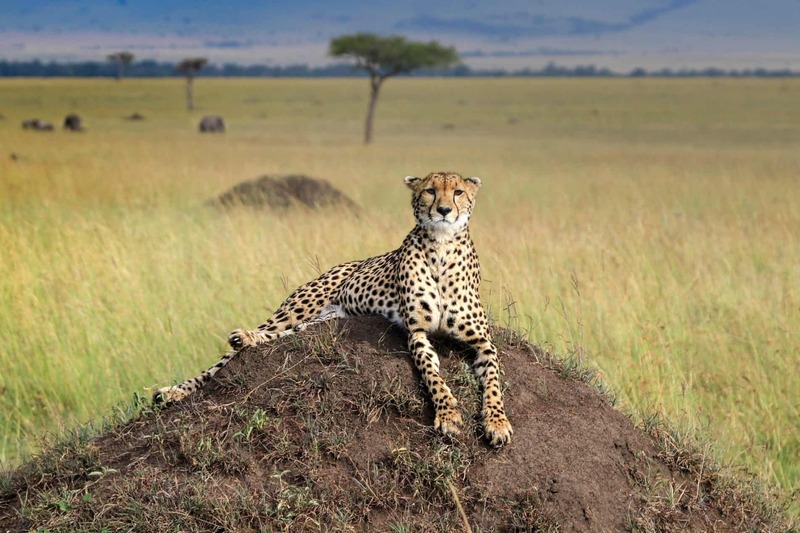 Game spotting here is top notch and the Kenyan Wildlife Service takes pride in their countries natural landscapes and wildlife. Out of Africa was the best picture winner of 1988, and possibly one of Robert Redford’s best films. The movie was based on Karen Blixen’s account of her time in colonial Kenya. What other big time movies are set in Kenya? How about “I Dreamed of Africa,” based on Kuki Gallman’s novel. Or “The Constant Gardener” telling the tale of pharmaceutical corruption…yup that was Kenya too! Obviously, not all movies about Africa are set in Kenya, but a large number of those dramatized Hollywood flicks are. If you want to live our an African movie then grab your gramophone and head to Kenya. The Kenyan Shillings is the currency in Kenya and is currently valued at 100:1 with the US Dollar. USD newer than 2006 is widely accepted at many establishments around the country. We also have no problem using our credit card in Nairobi. I wouldn’t call Kenya a cheap destination – far from it actually. National park fee and conservancy fees can range anywhere between $40-$120 per day for foreigners. If you plan on staying in a lodge, hotel, or going out to eat you can expect to pay a high price for those luxuries as well. The “cheap” hotel we regularly use in Nairobi costs around a $100 USD a night. No those aren’t the names of some far off African inspired cocktail, they are some of the main modes of transport in Kenya. Boda Bodas are bicycles used to get short distances while Piki-piki’s are motorcycle taxis. These operate in smaller towns and cities and are a popular way to get around. Watch the Boda Boda’s and piki piki’s weave in and out of traffic and get passengers to destinations in half the time that a car can. Matatus are the cheapest and most efficient way to get around for locals. Matatus or minibuses are hard to miss with blaring music, custom paint jobs, and neon lights. None of these modes of transport are the safest option by any means, but they are fun and flexible and give you an opportunity to get more into local Kenyan life. Kenya isn’t just good for safaris, but the Kenyan Coast also boasts white sand beaches and is the perfect place to come for some peace and quiet on the Indian Ocean. 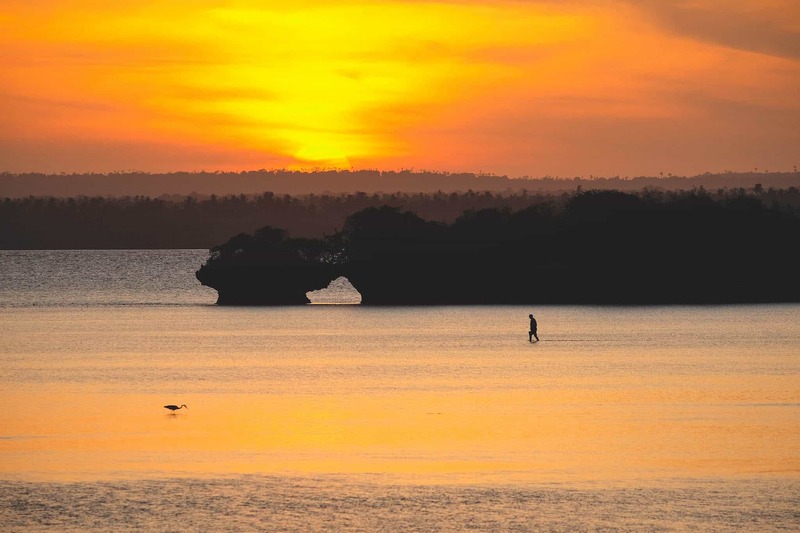 Malindi, Watamu, Diani Beach, and Lamu all have that Swahili vibe that can also be found on the Tanzanian coast. Some of the best food in Kenya can be found on the coast, as well as some of the most interesting architecture and culture. 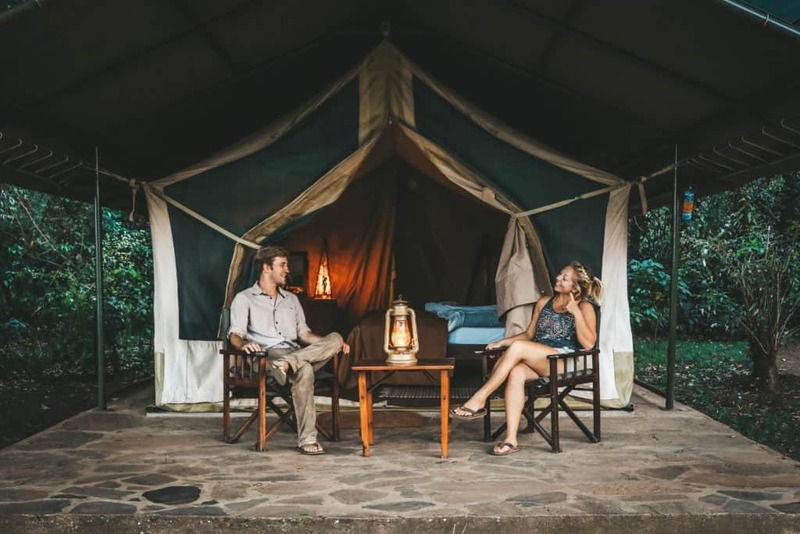 Like Tanzania, the main language in Kenya is Swahili and learning a few of the basic phrases will definitely enhance your experience with the locals. If you venture into the west of the country you will without a doubt come across the Masai people. 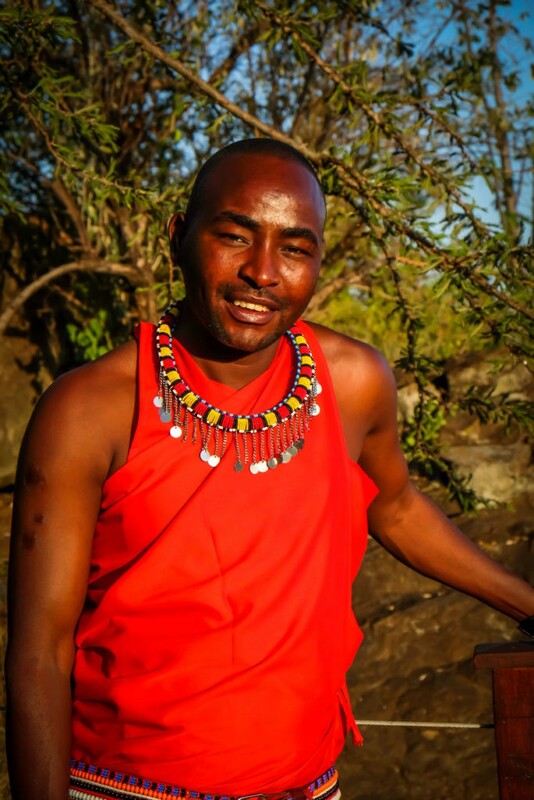 The Maasai all speak Maa, but most understand Swahili as well. However, in Nairobi, at lodges, tourist attractions, and everyday people will likely speak English. It’s even common for many Kenyan’s to speak a mix of both Swahili and English when conversing. You’ll need this adaptor in Eastern Africa.